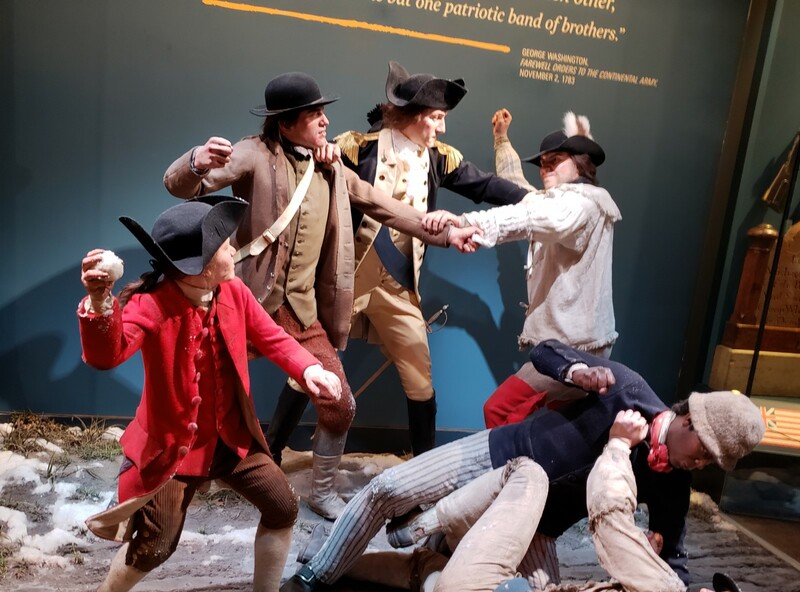 American Revolution « Midlife Crisis Crossover! 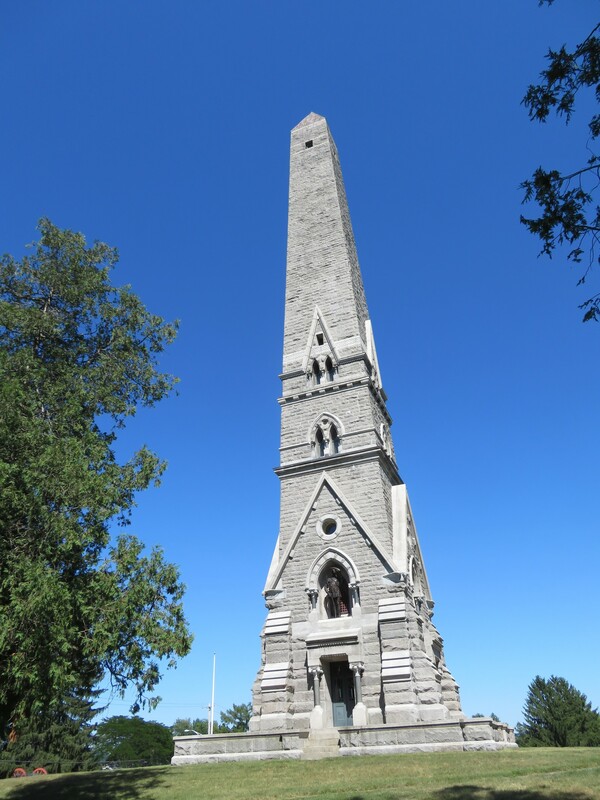 The Saratoga Monument marks not just a milestone in American history, but also the northeast corner of our trip route. 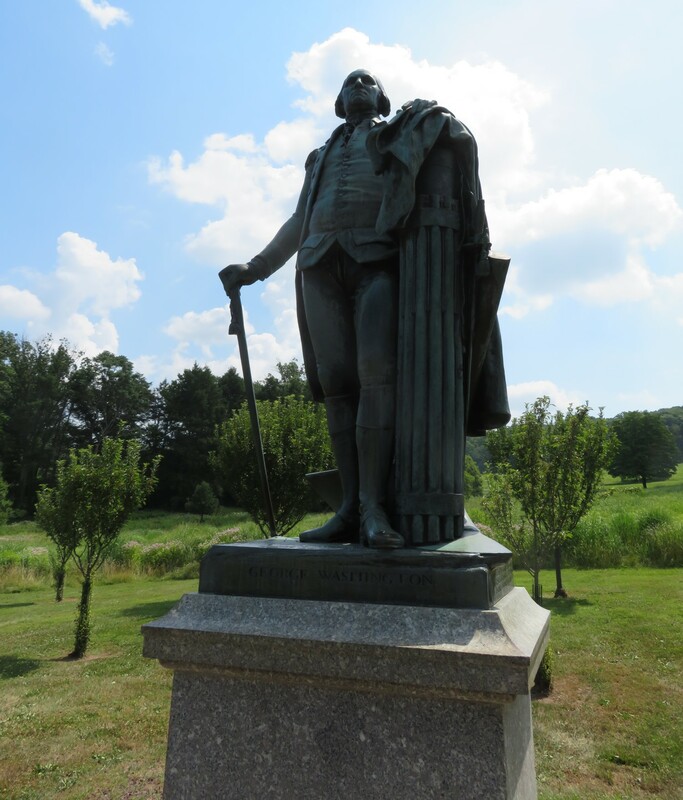 The average American battlefield tour is 70% grassy fields and 30% statues and sculptures everywhere. At least, that was my assessment on last year’s drive to Baltimore, which featured stops at two Civil War battlefields in Antietam and Gettysburg. 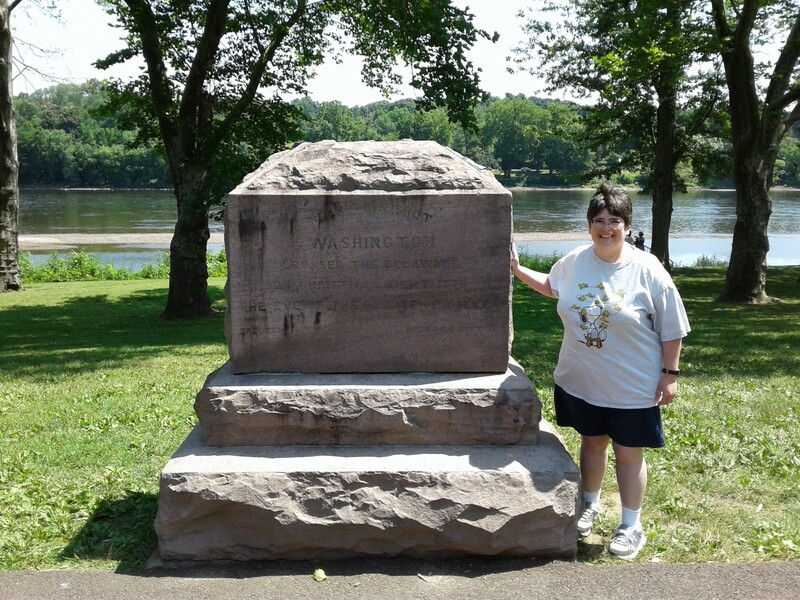 Anne, American history aficionado that she is, was delighted to discover key sites along or near our path honoring the original American Revolution itself.